Casa Ybel Resort is proud to be a sponsor at the Snowy Egret level of this years Ding Darling Days at J.N. “Ding” Darling National Wildlife Refuge on Sanibel Island. Running from October 17 – 23, Ding Darling Days is held in conjunction with National Wildlife Refuge Week and celebrates the birthday of the refuge’s namesake, father of the Duck Stamp program and Pulitzer prize-winning cartoonist, Jay N. “Ding” Darling. 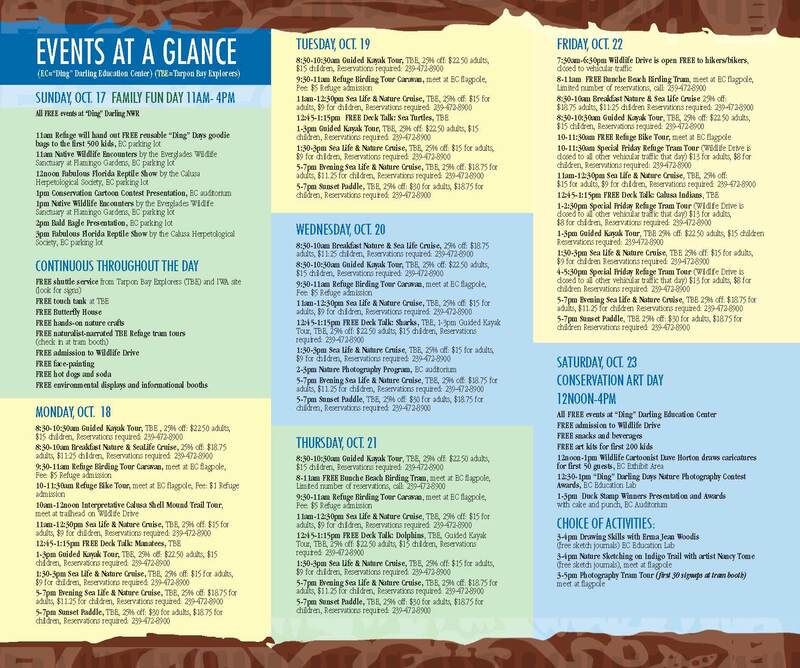 This year’s events include Family Fun Day, narrated Refuge tram tours, live wildlife presentations, food, nature crafts for the kids, a touch tank, butterfly house, and much more. Click on the image on the right to see the full schedule of planned event. Thanks to such generous sponsorship, throughout the week festival-goers can enjoy free and discounted activities such as biking and birding tours, kayaking and sea life boat excursions, nature photography, nature talks and animal demonstrations. Categories: Sanibel Island, Special Event | Tags: Casa Ybel Resort, Ding Darling, Duck Stamp, J.N. Ding Darling, Sanibel Island | Permalink. Mosci Brings Manhattan to Sanibel – One Night Only! Mosci was the resident musician at New York’s Top of the Tower located on the east side in the Beekman Towers Hotel and is now the featured performer at the NYC’s famed Water Club. He is noted not only his vocals but for his command of the piano as well. Listen to his smooth and mellow voice and his interpretations of some old favorites. Mosci’s voice has been described in much the same way that music aficionado’s described Sinatra’s voice. 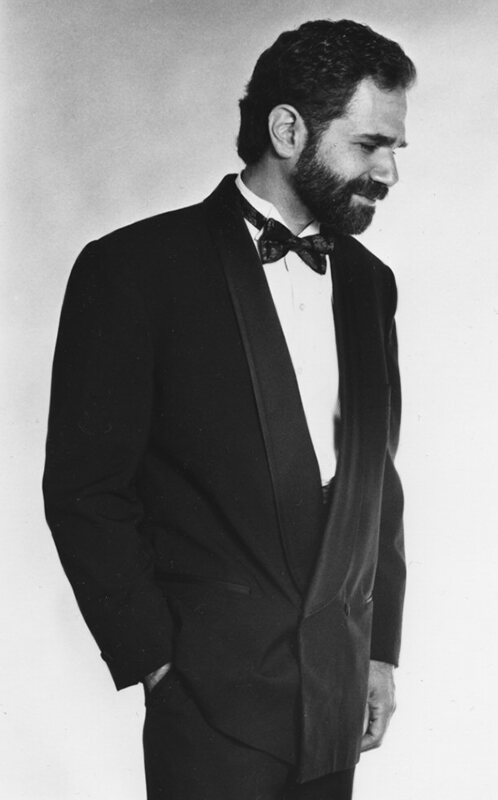 In fact, his latest CD entitled, Frankly Speaking is a tribute to Sinatra and has been receiving notable radio recognition. Categories: Casa Ybel Resort, Sanibel Island, Special Event, Thistle Lodge | Tags: Casa Ybel Resort, entertainment, Mosci, Robert Mosci, Sanibel Island, Thistle Lodge, Thistle Lodge Beachfront Restaurant | Permalink. 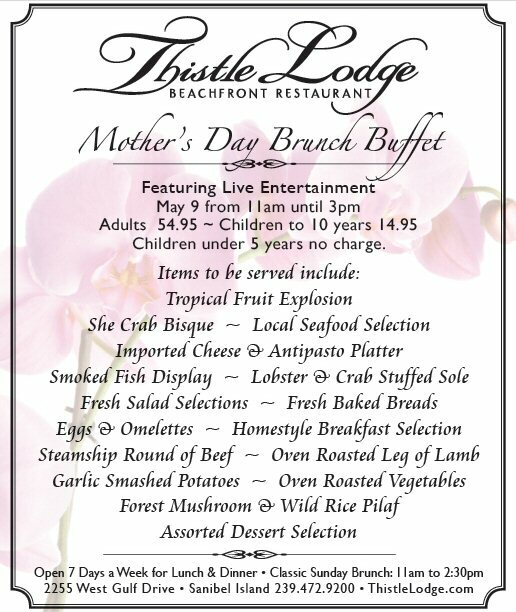 Bring Mom to historic Thistle Lodge Beachfront Restaurant and join us on Sunday, May 9 from 11a – 3p for our Mother’s Day Buffet. Enjoy Live Entertainment while dining on a wide variety of delicious local favorites. Click on the menu to see a full size, easy to read version. Categories: Casa Ybel Resort, Sanibel Island, Special Event, Thistle Lodge | Tags: buffet, Casa Ybel Resort, Mother's Day, Sanibel Island, Thistle Lodge, Thistle Lodge Beachfront Restaurant | Permalink. We are honored to have been selected to win a 2010 Weddingwire.com Brides Choice award. The WeddingWire Bride’s Choice Awards ™ recognizes the top local wedding professionals from the WeddingWire Network that demonstrate excellence in quality, service, responsiveness, and professionalism. Unlike other awards in which winners are selected by the organization, the Bride’s Choice Awards are determined by recent reviews and extensive surveys from over 500,000 newlyweds. This year’s winners represent the top five percent of WeddingWire’s vendor community, which consists of over 100,000 local wedding professionals nationwide. See for yourself why Casa Ybel Resort is sought after as Sanibel Island’s Destination Wedding Venue by visiting http://www.casaybelweddings.com or calling 800-276-4753. Categories: Casa Ybel Resort, Casa Ybel Weddings, Sanibel Island, Special Event, Thistle Lodge | Tags: Casa Ybel Resort, Sanibel Island, weddings | Permalink. 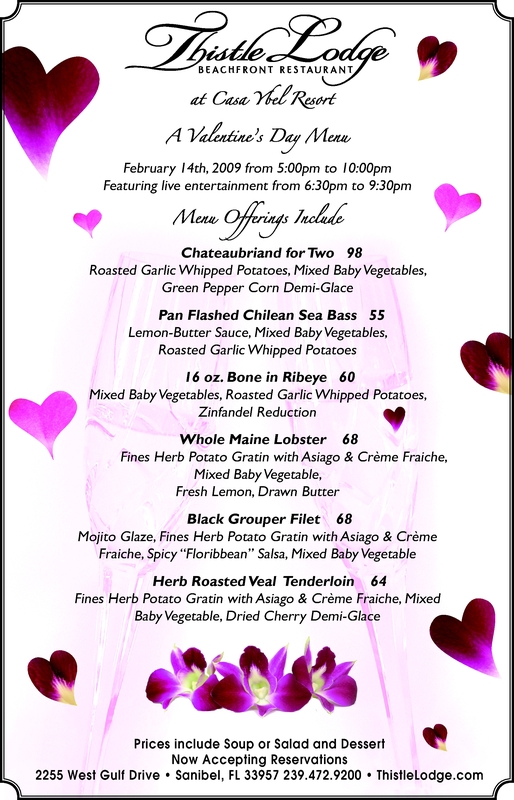 Make plans to celebrate Valentine’s Day at the most romantic restaurant on Sanibel Island – historic Thistle Lodge at Casa Ybel Resort! Beachfront dining and live entertainment, along with a special menu of exquisitely prepared food, is guaranteed to make your evening one you will always remember. Dinner will be served for 5:00 – 10:00pm, with live entertainment from 6:30 – 9:30pm. Reservations are required. Call 239.472.9200 and Make Your Reservations Today! Categories: Casa Ybel Resort, Holiday, Special Event, Thistle Lodge | Tags: Casa Ybel Resort, holidays, Sanibel Island, Thistle Lodge, Valentine's Day | Permalink. 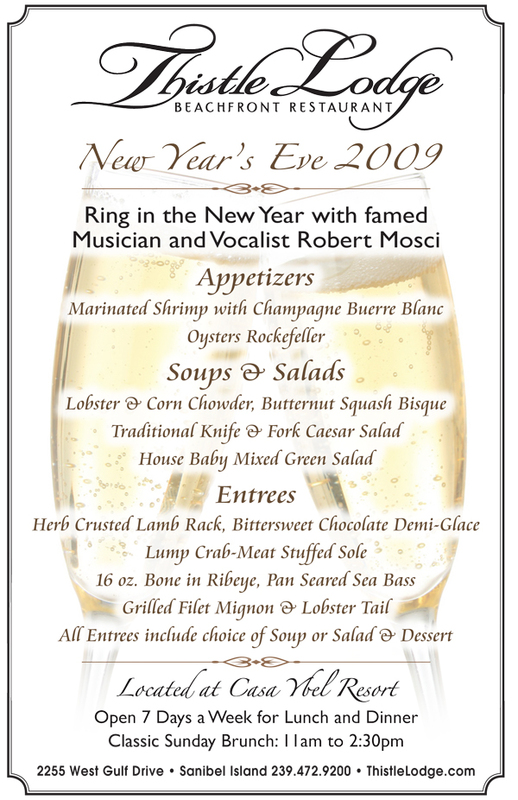 With his flair for the pop standards, New York singer and musician, Robert Mosci, will be returning to Sanibel Island on December 31, 2009 at Casa Ybel’s Thistle Lodge Beachfront Restaurant for a special New Year’s Eve that promises to welcome in 2010 in style. Mosci, who performs piano and vocals at New York City’s famed Water Club has wowed audiences since he was a teen, mastering a full range of musical instruments and then adding vocals to complete the package. His smooth and mellow voice will be delighting guests as they partake in the elegant New Year’s Eve celebration. Thistle Lodge’s own Chef John Wolff is preparing an array of mouth-watering menu items with a choice of soup or salad (see menu below). Among his offerings will be an herb-crusted rack of lamb, lump crabmeat stuffed sole, grilled filet mignon and lobster tail and what some say is Chef John’s piece de resistance, pan seared sea bass. Categories: Casa Ybel Resort, Holiday, Special Event, Thistle Lodge | Tags: New Year's Eve, Robert Mosci, Special Occassion | Permalink. 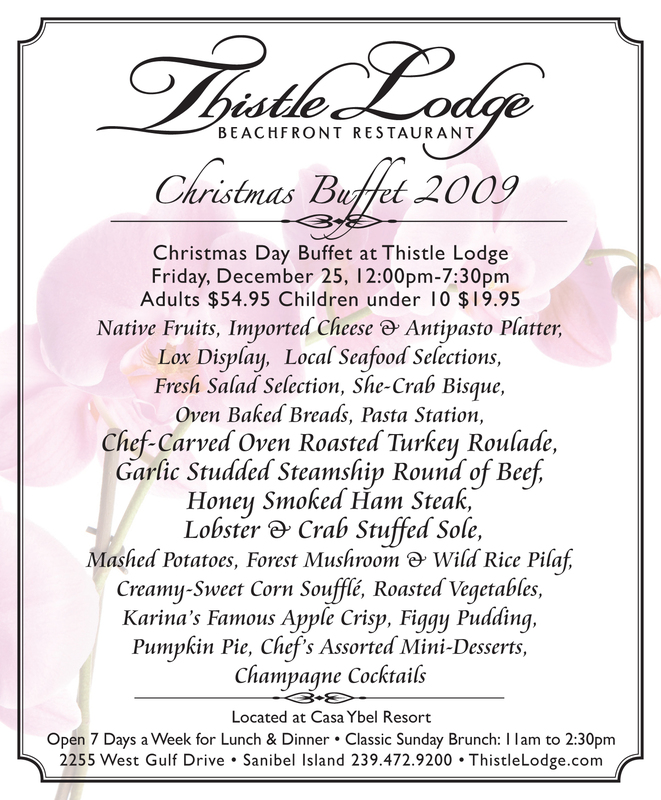 Join us at Thistle Lodge at Casa Ybel Resort, Sanibel Island Christmas Day for a delicious buffet. Served from 12p – 7:30pm, foods will range from traditional to local favorites and there is sure to be something there for everyone. $54.95 for adults and $19.95 for children 10 and under. Call 239.472.9200 for reservations. Categories: Casa Ybel Resort, Christmas, Special Event, Thistle Lodge | Tags: buffet, Casa Ybel Resort, Christmas, Sanibel Island, Thistle Lodge | Permalink.